livestock farms. 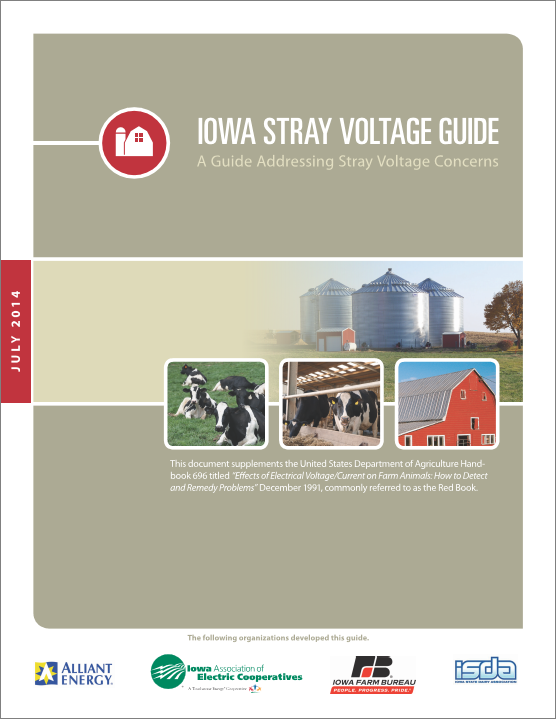 When farmers and utility companies can work together, stray voltage concerns are more likely to be satisfactorily resolved. For questions about stray voltage contact your electric utility. Click here for a list of utility contacts. The following organizations developed this guide.